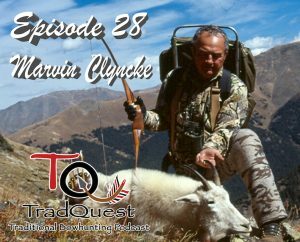 In this episode we talk with Marvin Clyncke. 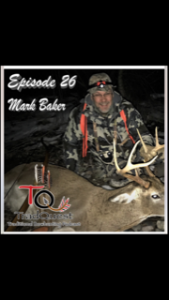 Marv has been bowhunting 50+ years and was Colorado’s first hunter to harvest their “big 8” with rifle or bow. 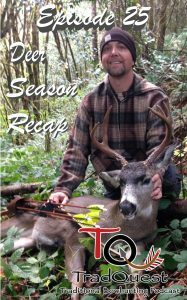 He has taken all the sheep besides the desert sheep and is a high country mule deer hunter. 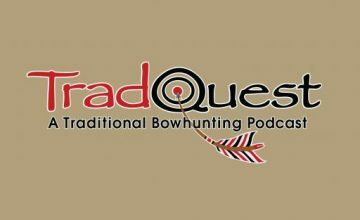 We also talk about his moose hunt from this year. 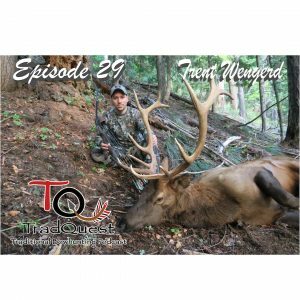 It is impossible to cover all his accomplishments in traditional archery in just one episode, so he will be back on to talk more hunting!